Cairo is not known for fashion. Most wealthy Egyptians go to Beirut or Port Said to buy from international designers. But if you’re not a snob, you can get a fantastic suit custom made to fit in any style or material imaginable (even sharkskin). The shops are all along Opera Square, and each employs a tailor who you can negotiate with after buying the material. 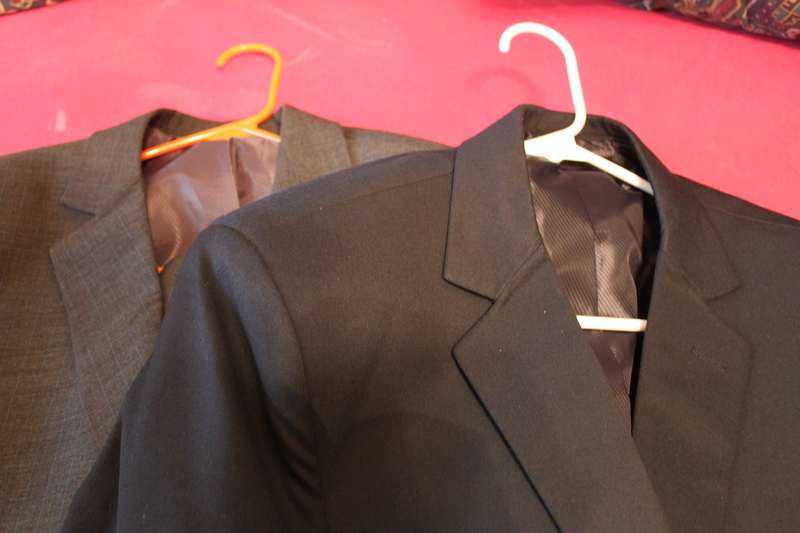 I went to Lorenzo, one of the bigger ones, and for 1000LE (about $160), I got two custom-made suits and one blazer. I look like a king. Who needs Beirut?